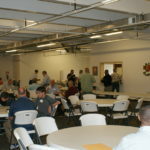 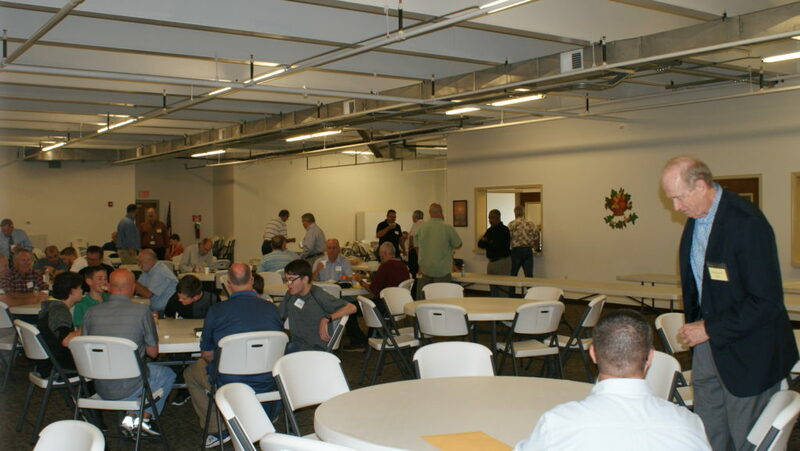 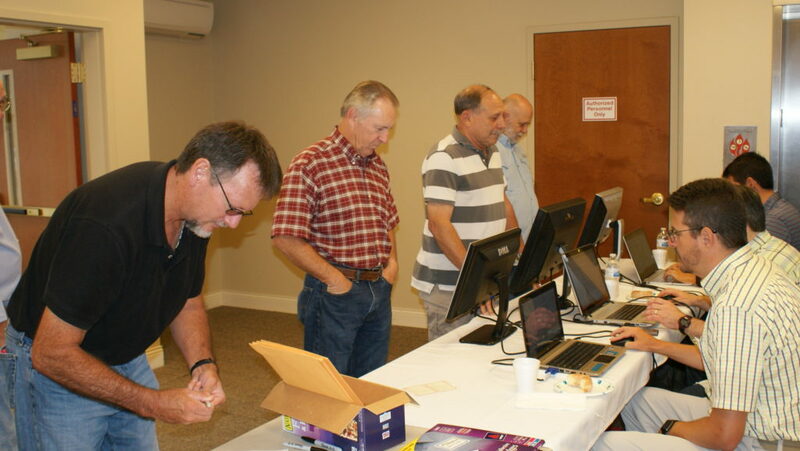 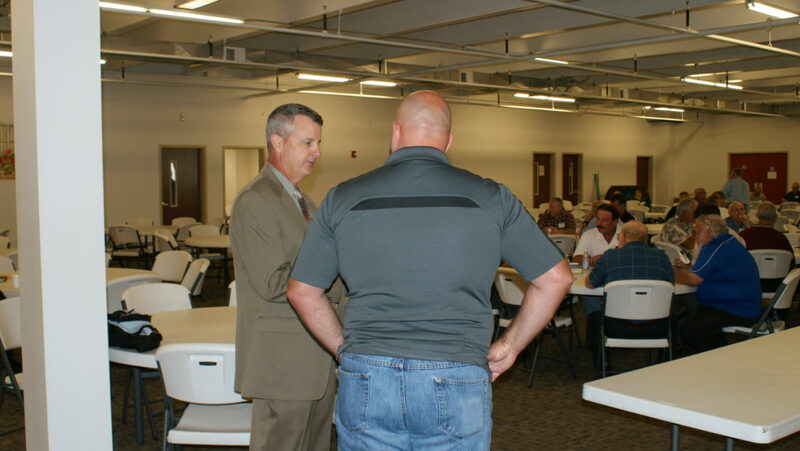 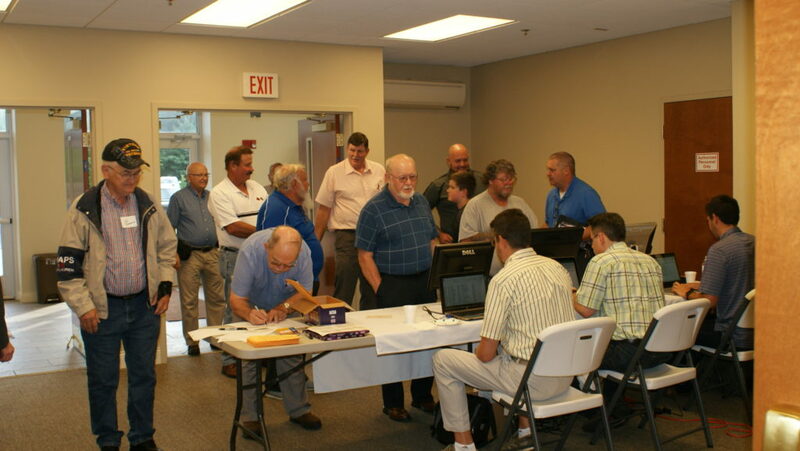 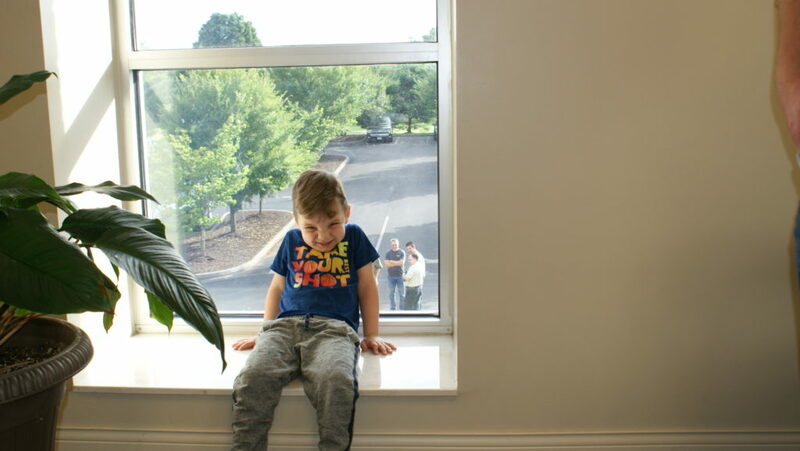 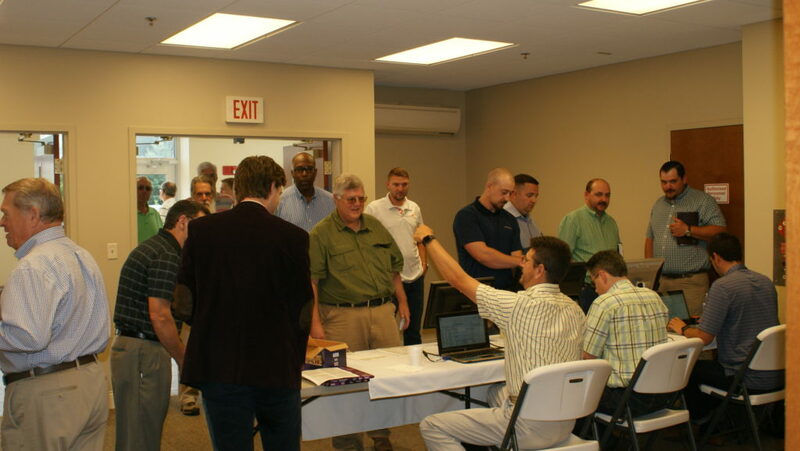 On August 4, 2018 the Central Church of Christ hosted the 3rd Annual Mountain Empire Men’s Fellowship. 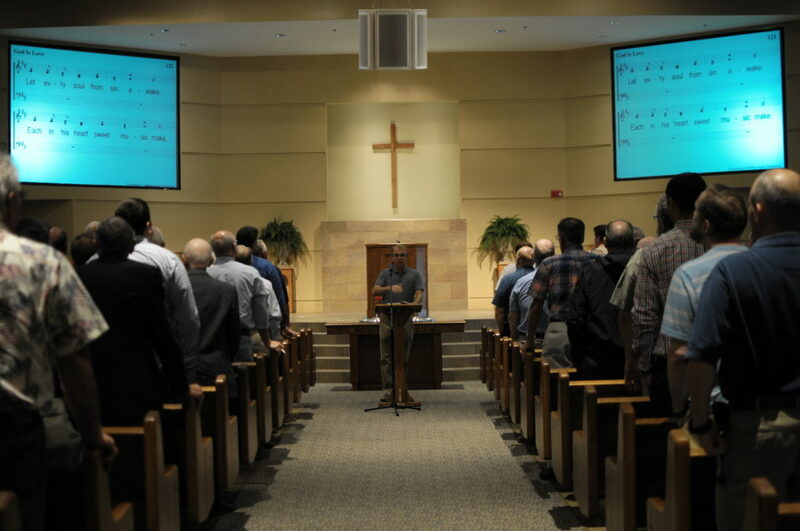 As was true with the first two Fellowship events, this one drew about 175 men from throughout the region. 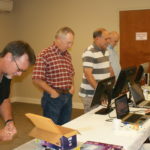 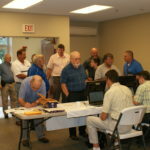 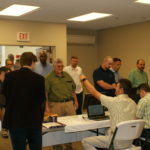 37 different churches of Christ were represented from Tennessee, Virginia, North Carolina, South Carolina, and Kentucky. 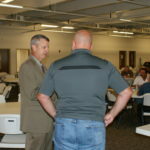 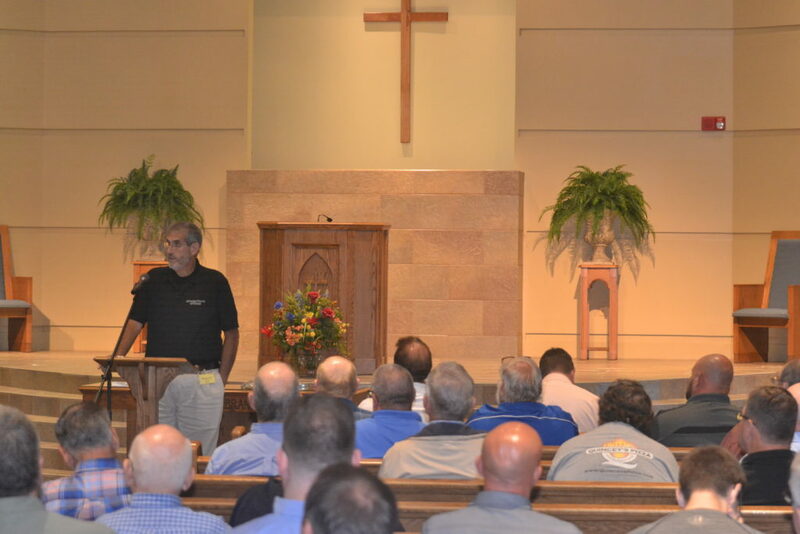 54 men from Central were in attendance. 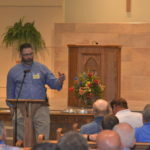 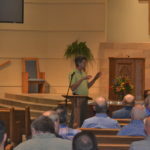 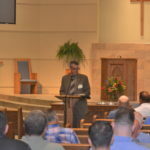 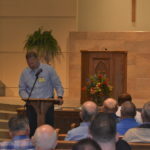 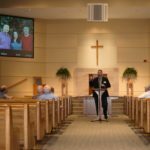 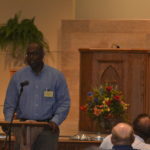 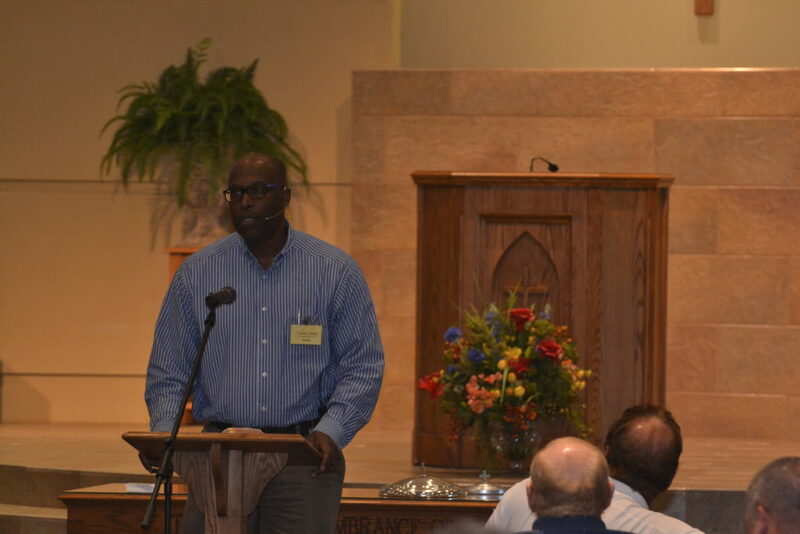 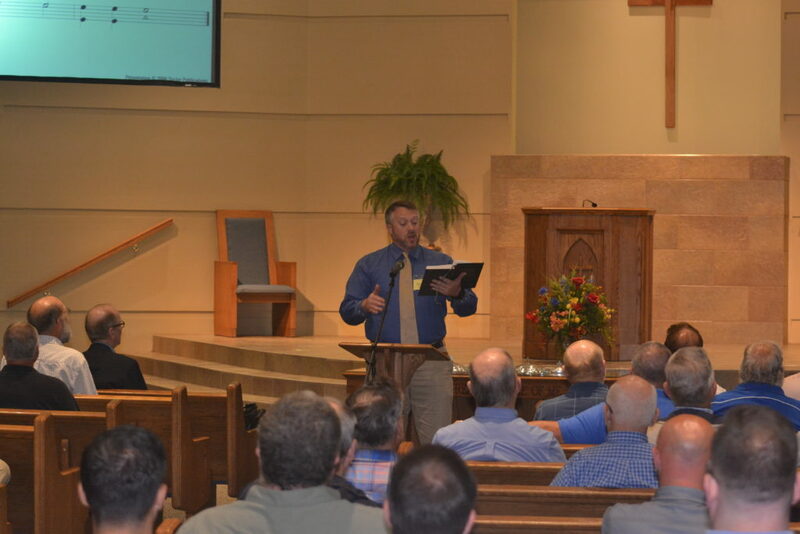 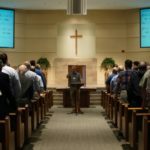 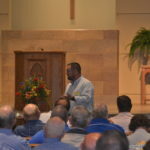 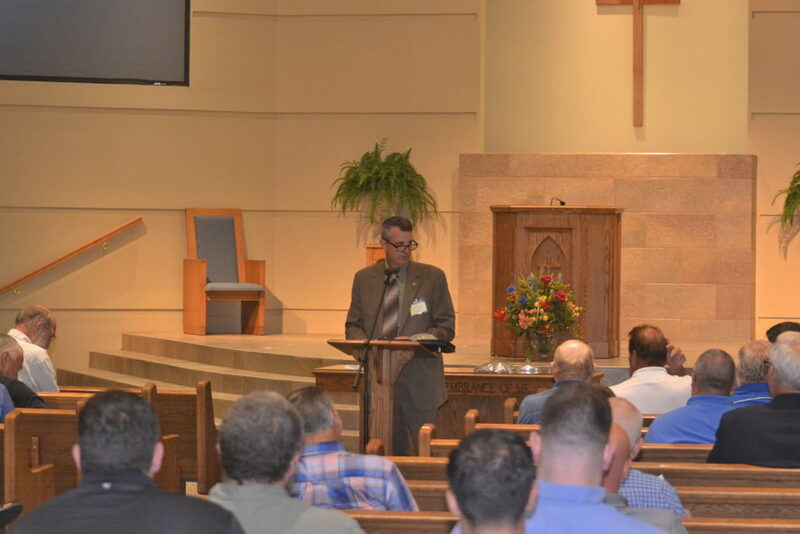 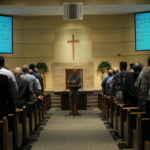 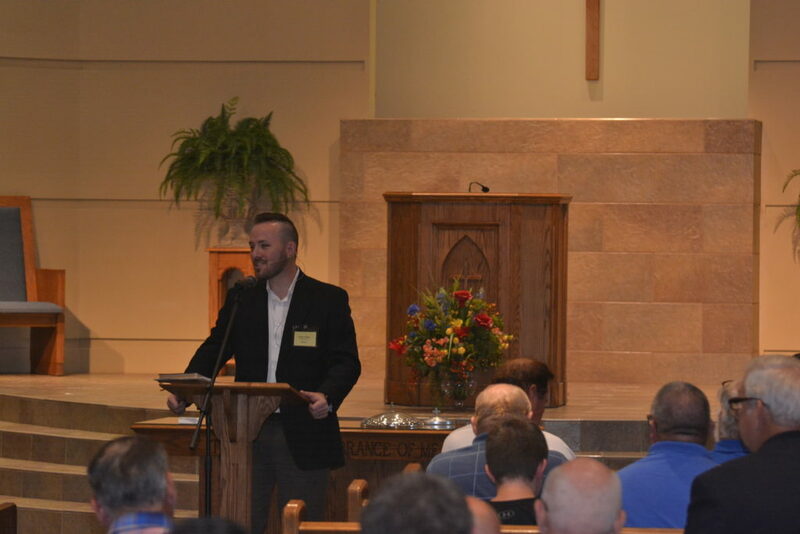 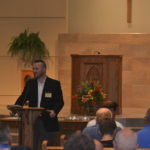 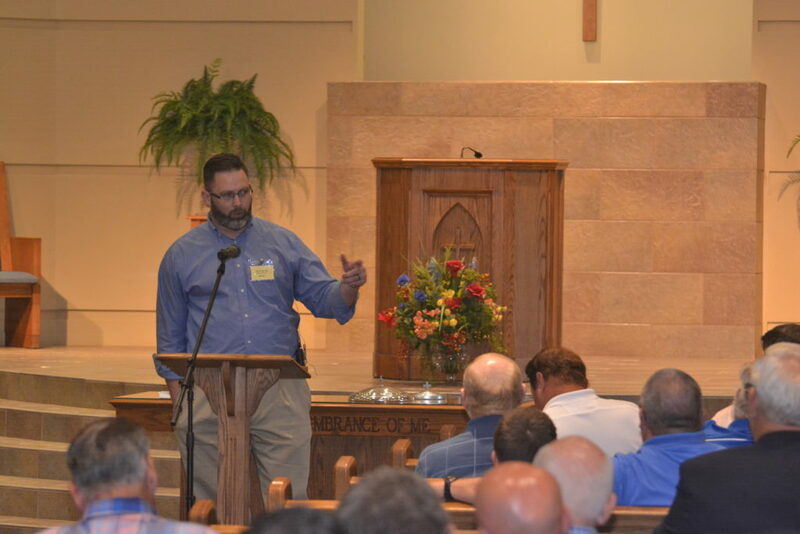 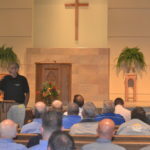 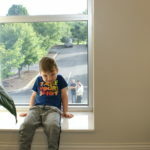 “Real World Challenges” was the theme of this year’s event, and ten speakers addressed topics that examined the goals every Christian man should have, as well as challenges every Christian man must face. 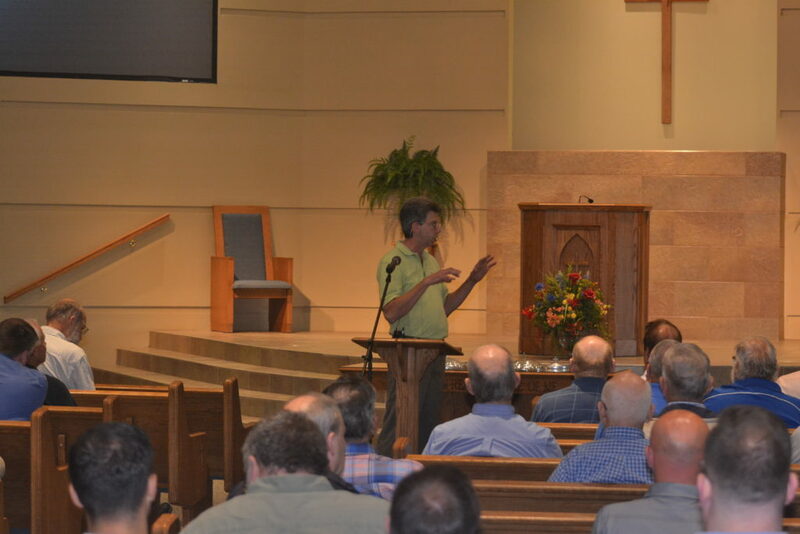 Frequent references to God’s word ensured that the guidance given was authentic. 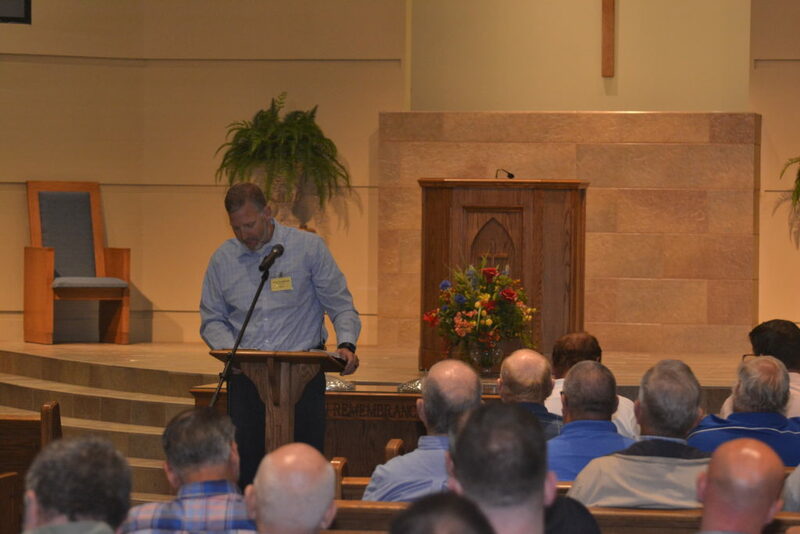 This year’s featured speaker was Jim Dearman, long-time preacher and trainer of preachers. 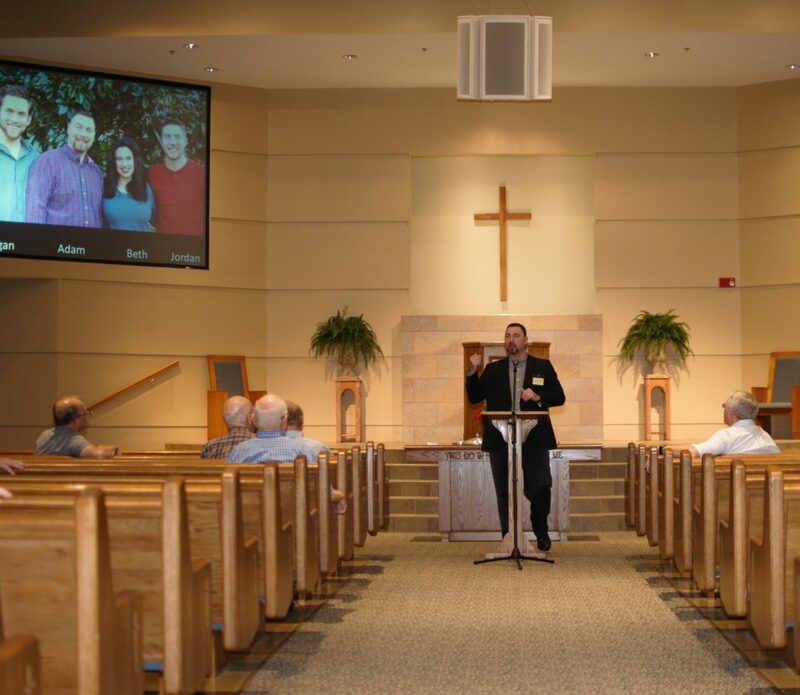 Jim also serves as the host of “Good News Today” television program, produced by the Dunlap (TN) Church of Christ. 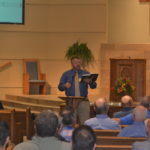 On Sunday morning Jim spoke to the adult Bible class and worship assembly of the Central congregation. 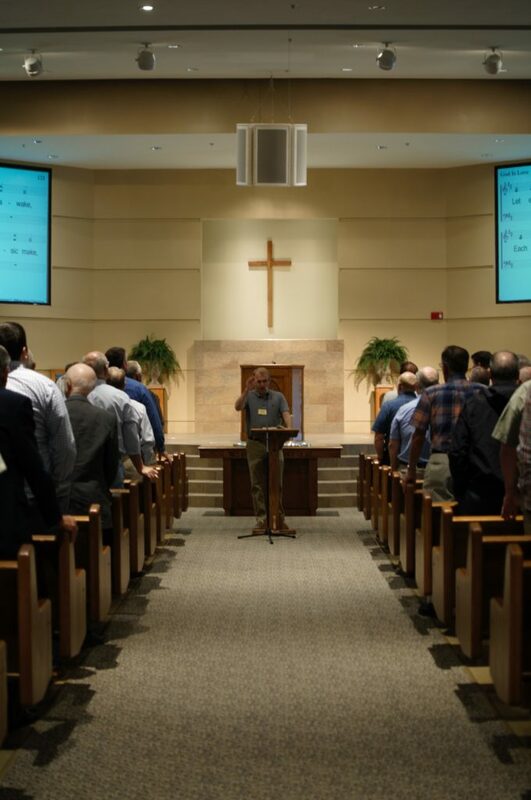 If the Lord wills we plan to host the 4th Annual Men’s Fellowship on the first Saturday of August in 2019 (August 3). 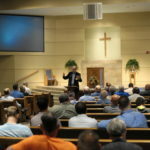 All men, young and old, are encouraged to join us for a day of encouragement and equipping! 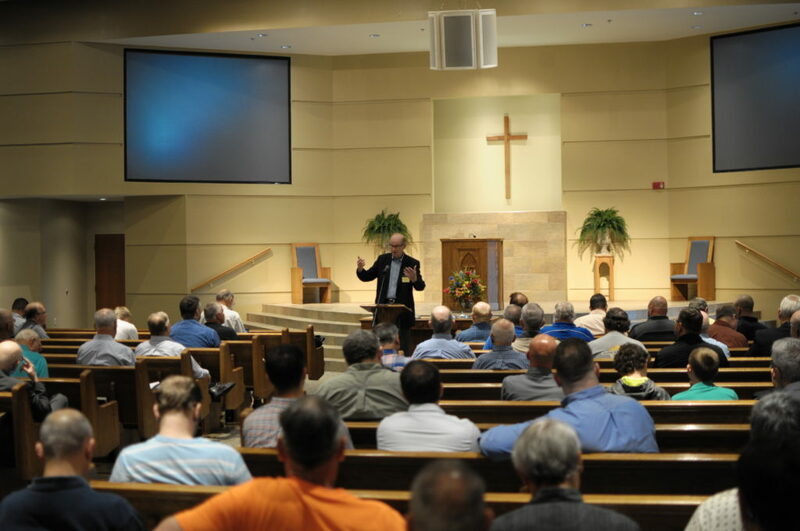 If you weren’t able to be with us, or if you’d like to hear one or more of the speakers in any of our three Men’s Fellowships, explore the links below. 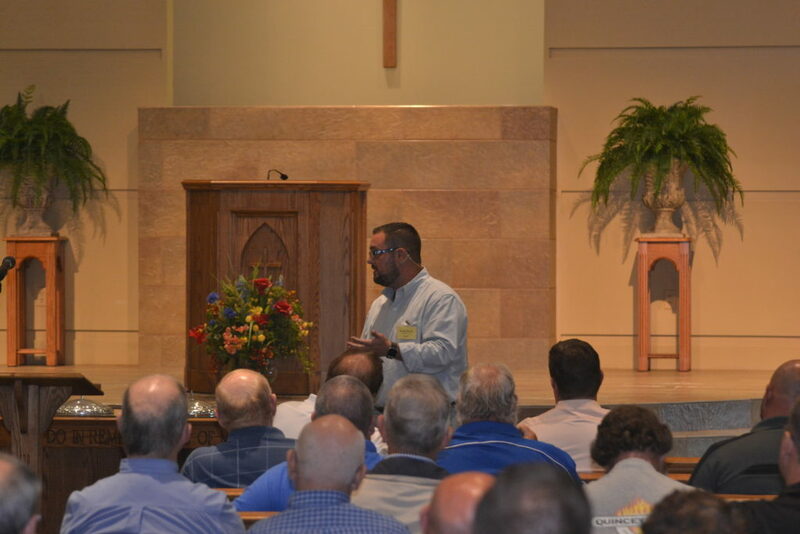 Also check out the photo gallery from this year’s event.